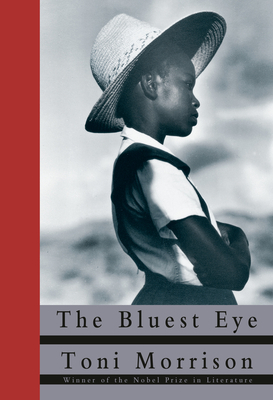 The Bluest Eye (Hardcover) | Let's Play Books! Toni Morrison has worked in publishing and has taught at various universities, including Yale, Rutgers, and the State University of New York at Albany as the Schweitzer Chair. She is currently Robert F. Goheen Professor at Princeton. She received the Nobel Prize in Literature in 1993, and the National Book Foundation Medal for Distinguished Contribution to American Letters in 1996.